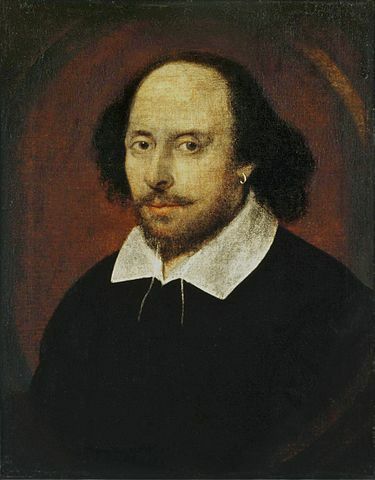 The Mount Library subscribes to the New Oxford Shakespeare, an interactive database which combines the Bard's texts with current scholarship. Click on the link below to try it out. Feedback is welcome!